Ah, Amsterdam… Are your employees going for a meeting or convention? Send them on their way with a game that encourages them to get to know each other and the city of Van Gogh, canals, Dutch masters and, well, the kind of fun that’s not safe for work, all while collecting cash prizes that they can use on their trip. On second thought, can we come? 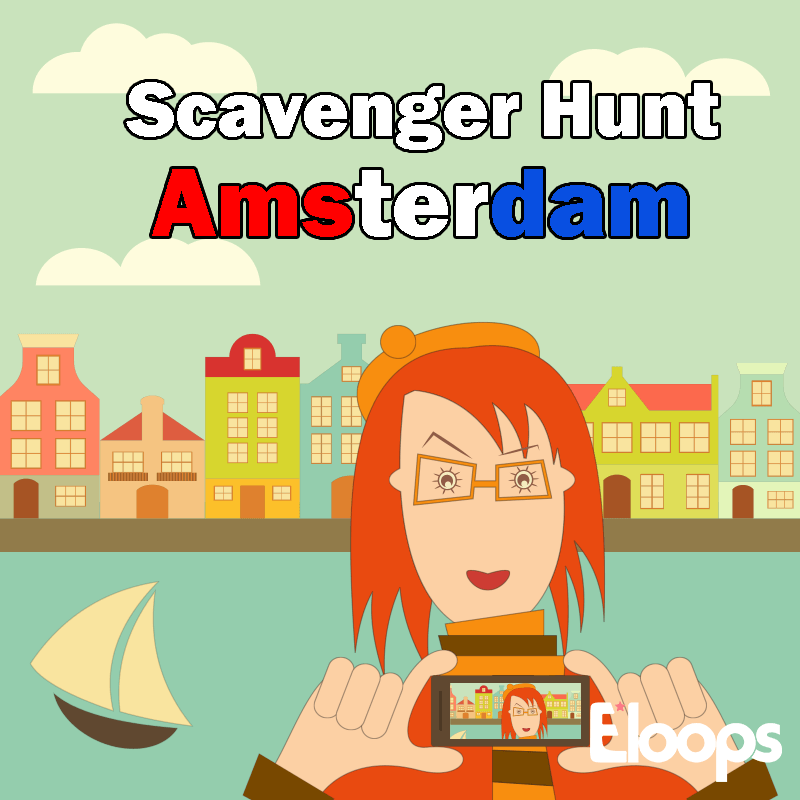 In your company’s Eloops app, participants find a list of challenges they have to complete throughout Amsterdam—nothing too hard, we promise! In the process of carrying out these tasks, including answering questions and uploading photos and videos to the app, they’ll be introduced to beautiful places, important landmarks and hidden treasures, such as small shops and food stands. Mmmm…we’re starting to get hungry!